Tradebit merchants are proud to offer auto service repair manuals for your Holden Combo - download your manual now! With a list of cars that includes the 2003 Holden Drover HQ and the 1970 Commodore, Holden has been building high quality automobiles for over 59 years. Holden automobiles are much simpler to repair if you have a Combo repair manual. 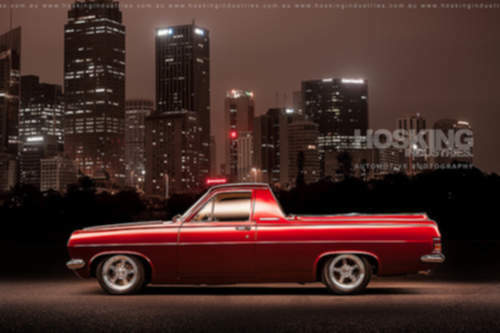 View our full list of Holden manuals from Tradebit.